First thing first, MERRY CHRISTMAS pretties! I should have posted yesterday right on Christmas day. But I was too busy finishing the last book of Eragon series, The Inheritance. Definitely not a waste reading it. Full set of fantasy and adventure! My favourite kind of stories. Referring to this Christmas post, you'd think I'd post some Christmas-y outfit right? I swear I would love to...but due to a very unfortunate thing, which is my camera didn't work properly, I could only pick some pictures that noise-less enough to be shared *sad*. 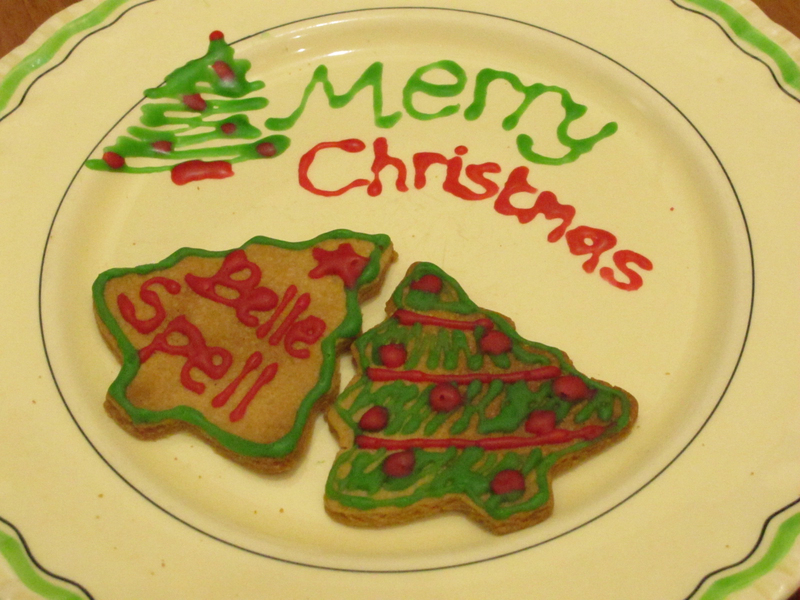 Ah, and during the day, I made Sugar Cookies too! Took the recipe from Martha Stewart's and adapted it as needed. It was an easy cookies recipe. Scroll more for the recipe! Icing : Sift 1 1/2 cups of confectioners sugar into a bowl. Using mixer, add in 3-4 tbsp of lemon juice. Add food coloring for more fun. Put the icing into piping bag and use variations of tips if desired. In a different bowl and with an electric mixer, cream the butter and sugar until light and fluffy, then beat in egg, vanilla, and cinnamon. With mixer on low, gradually add the flour mixture, beat until combined. Divide the dough into half, flatten into disks and wrap each in plastic. Freeze until firm. Preheat the oven to 180 °C. Remove one dough and let stand for 5-10 minutes. Roll out approximately 0,3-0,5 cm. Cut shapes with cookie cutters as you like then transfer to baking sheet. Bake, rotating halfway until edges are golden for about 10-15 minutes. Cool completely on wireracks. And decorate as desired! foto di kamarmu bagus taauuu!! maybe we can follow back? i love your outfit, even if we can't see it in complete, but still. The dress looks really lovely and I am such amazed by your shoes! Great design! Ñamyyy! Cool dear! Followed! Hope to see u back! 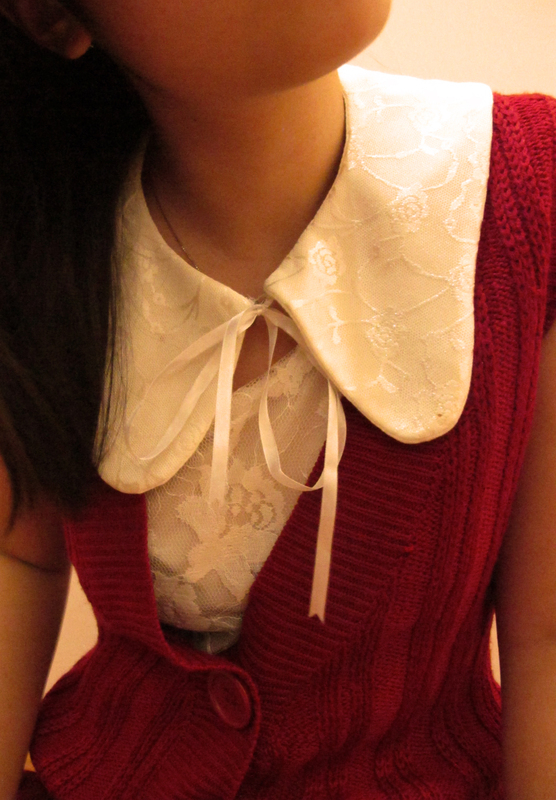 super cute collar detail on your dress! and that cookies are so adorable :) anyway happy new year to you! So I've nominated you for the "Liebster Award"!! Those boots are super cool! And I really like your header: I am glad I found your blog and am your newest follower with GFC! I'd love if you'd check out : the daily savant : and follow along if you like. I have a giveaway on now, as well!